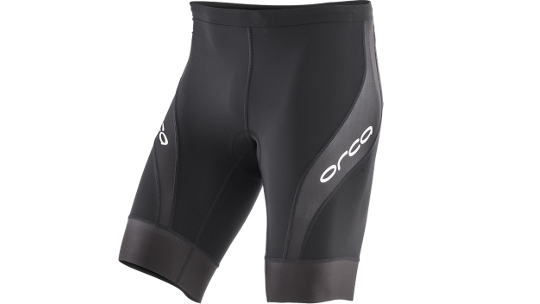 The Orca triathlon short is a conventional and essential bit of kit for regular training. Loved for its versatility, it offers a number of options whether it is for your weekly spin classes, summer warm weather rides or for swimming in the open-water with. 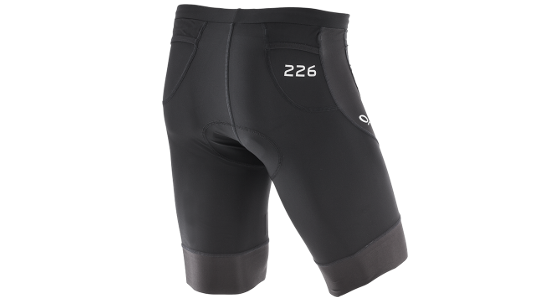 Designed with StretchSkin technology this tri-short will help to reduce muscle fatigue whilst you are out training and also reduce recovery time afterwards. You will find a 4mm thick tri-chamois that supports up to 120kg in weight providing high-quality comfort for long days in the saddle, whilst remaining discreet for running in. Three pockets at the back of the short provide the perfect place for your favourite nutrition, hydration or some cash for a Cafe stop. 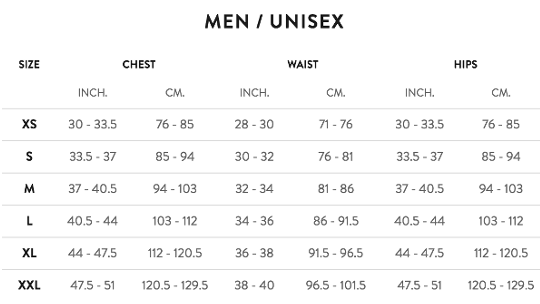 The elastic grip on the hem keeps the pants in place, offering exceptional comfort."